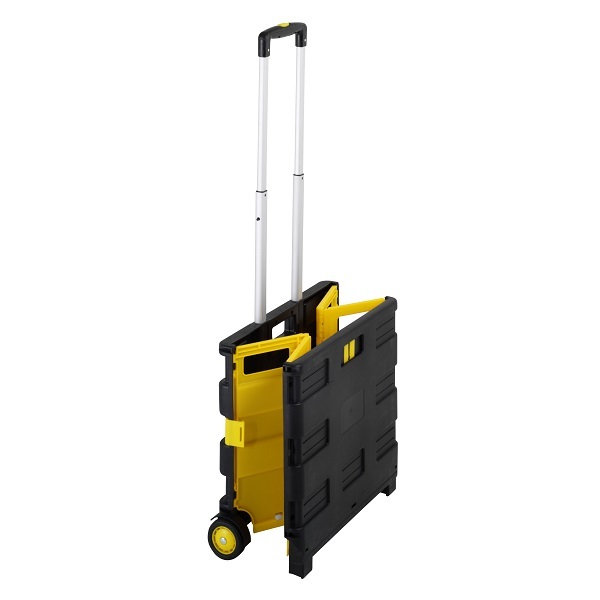 This convenient storage trolley folds up into a neat lightweight briefcase with handle. 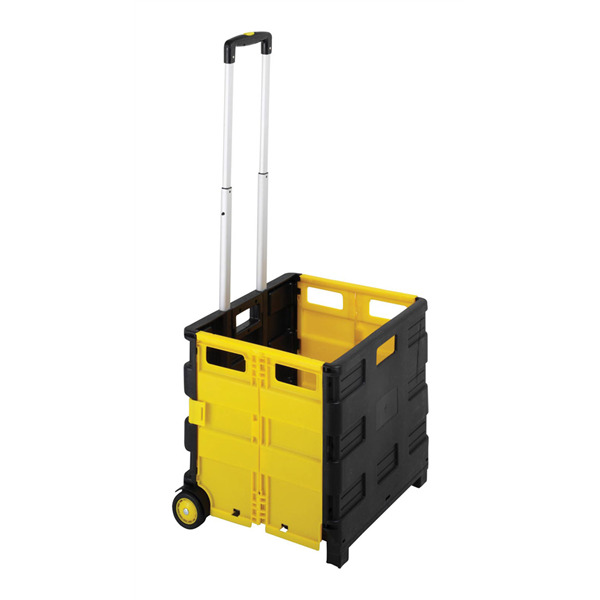 Ideal for home or office, this trolley is the perfect solution for transporting all types of items. Stores completely flat but assembles in seconds. 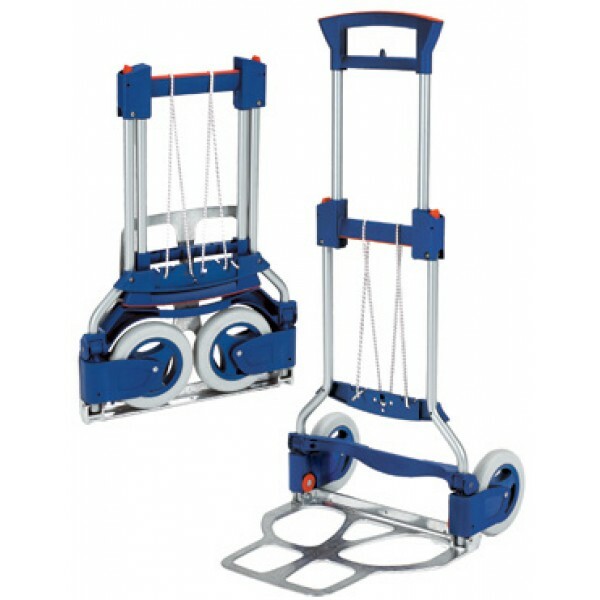 Unique, dual purpose folding trolley that once folded it can also be used as a dolly. 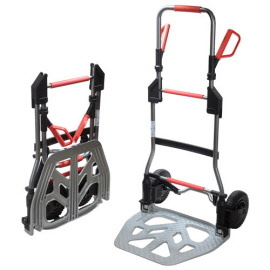 When folded the trolley offers a flat surface to allow large/heavy items to be placed on top. 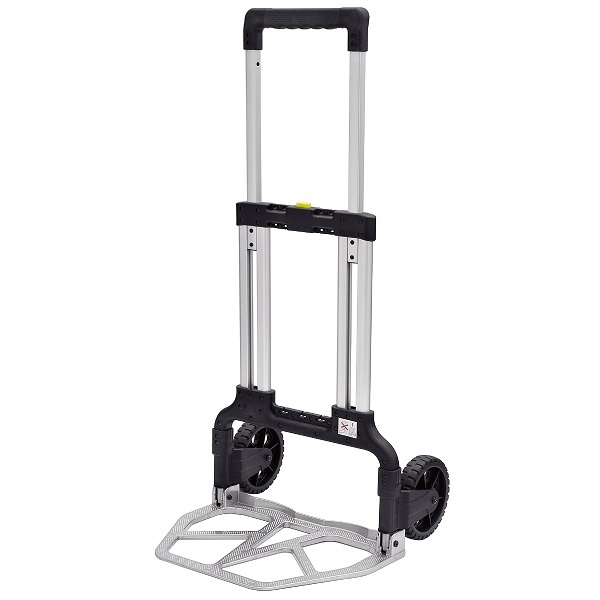 Great for moving large, heavy items around the home, office or garage. 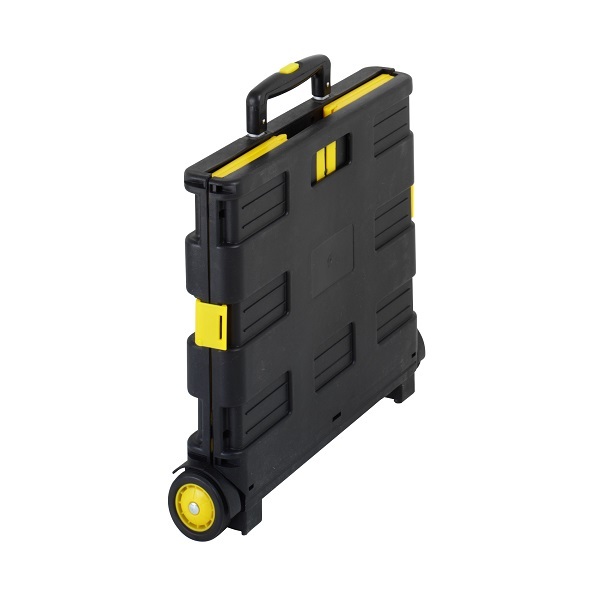 Made from strong impact resistant plastic - lightweight but durable. Folding trolley great for moving large heavy items around the home or office. 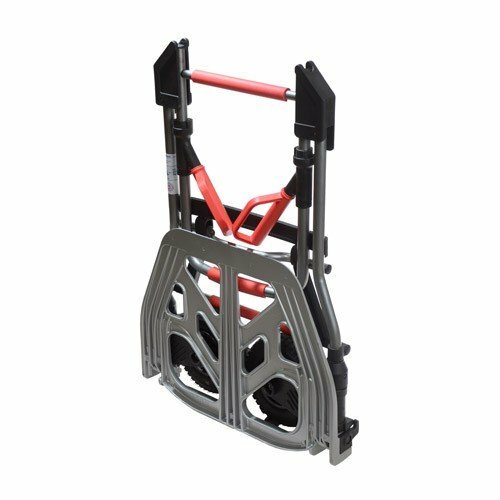 The deep toe plate accommodates most cartons, supplies and equipment. 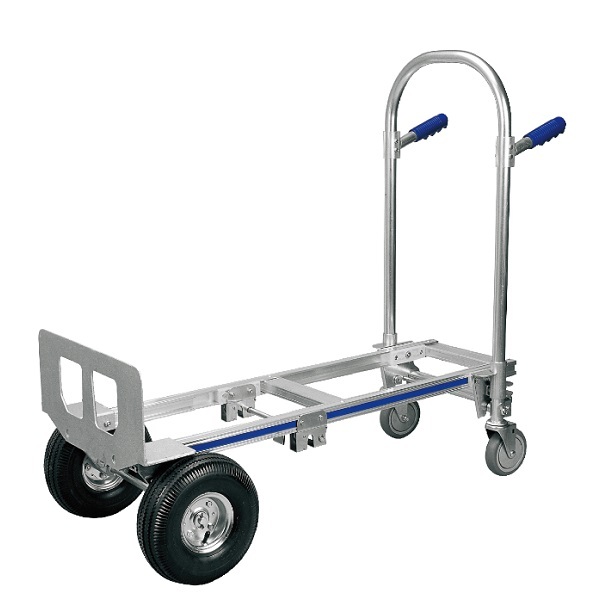 Heavy duty dual purpose folding hand/platform trolley. 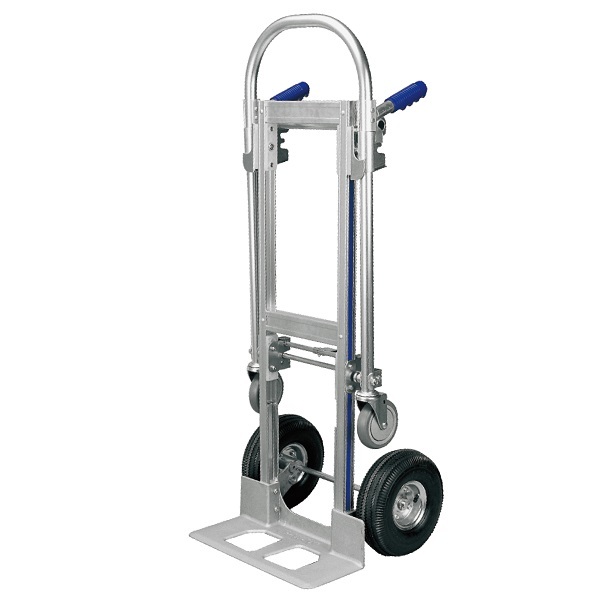 Made from heavy duty materials this trolley is perfect for moving bulky items around. 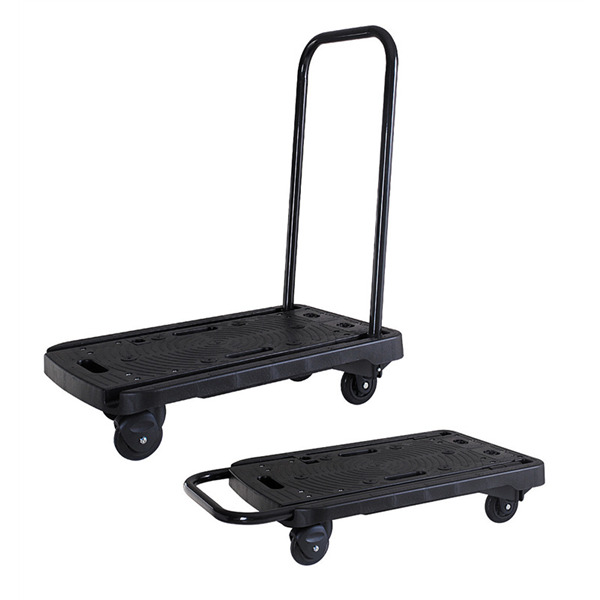 Use as a hand truck or as a flat platform trolley. 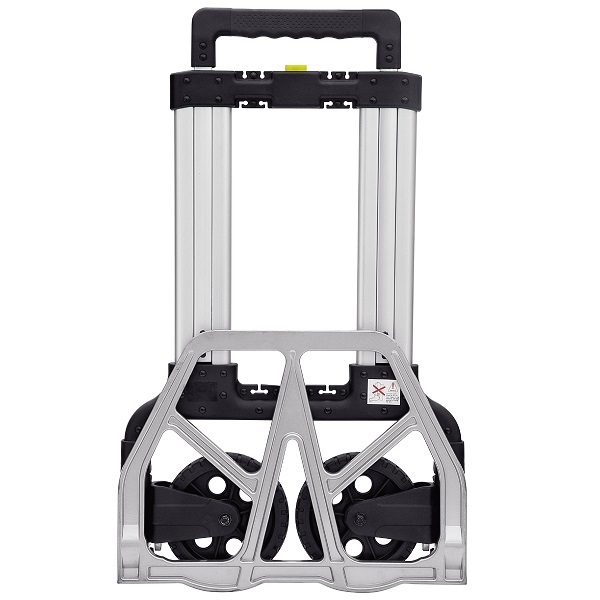 The unmistakable award winning folding trolley with a capacity to carry 25 times its own weight! Premium quality European design with 5 Year Manufacturers Warranty. Spanfixx strap-fixing system. 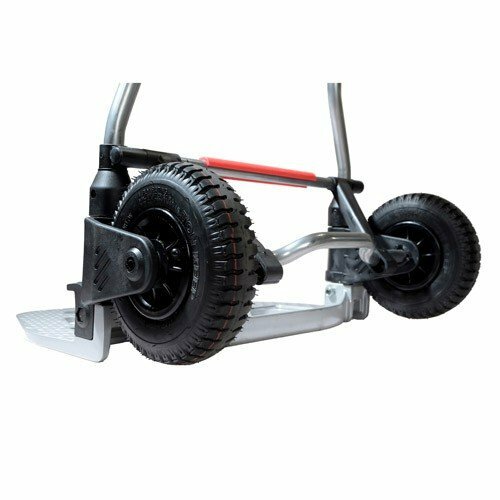 Puncture safe wheels (200 mm) with roller bearing. Ready in seconds, a full-size van/delivery truck is ready for virtually any application. 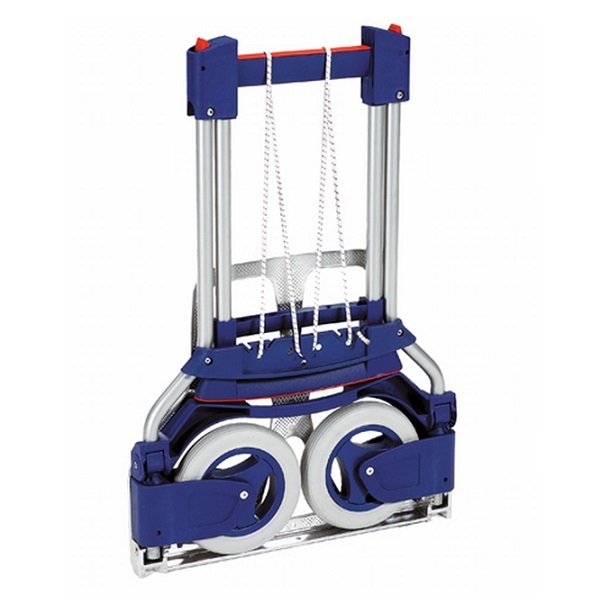 Pneumatic wheels (220 mm) running on roller bearing, fitted with car valves.